There are few better feelings in the world than experiencing that newfound chemistry with someone you care about. In the early stages of a relationship, even the smallest touch or quickest eye contact is enough to send shockwaves through your body. This is what we like to call chemistry between two people, or "the spark"—a twinkle in the eye, a skipped heartbeat, or flushed cheeks that indicate you are, indeed catching feels. But is there a scientific explanation for what we call chemistry between two people? According to Kelly Campbell, PhD, an associate professor of psychology and human development at California State University, San Bernardino, "People with open, agreeable, and conscientious personalities are more likely to experience chemistry." 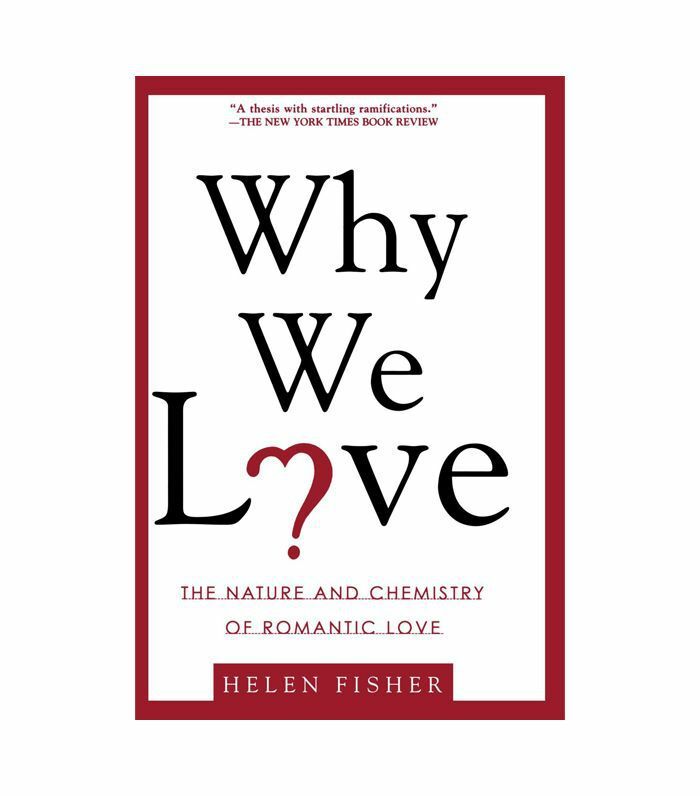 According to her extensive research, the main qualities of chemistry include reciprocal candor, mutual interest, personableness, similarity, and physical attraction. "The more these characteristics are present, the more likely individuals are to perceive of chemistry in the interaction." 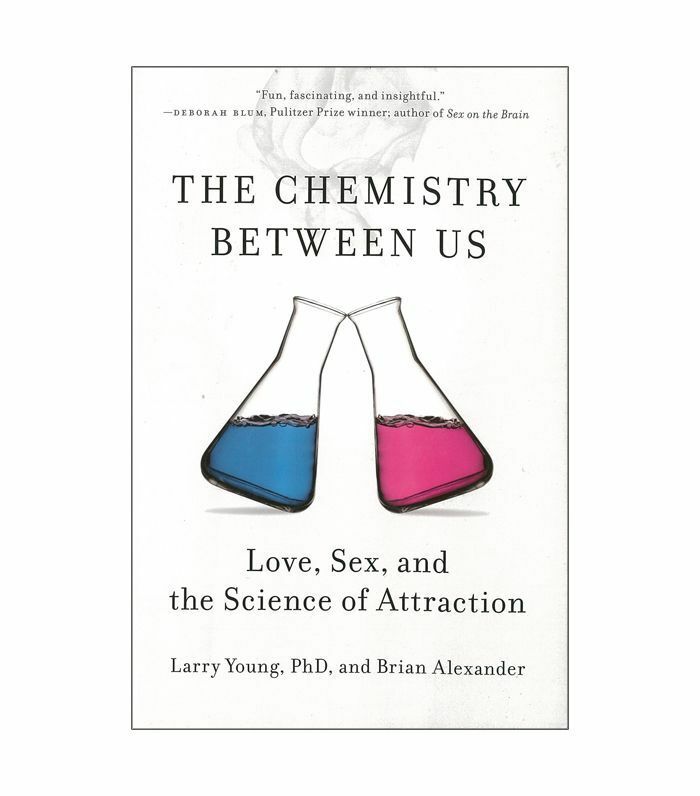 In romantic relationships, specifically, the most salient characteristics for the chemistry between two people are believed to be linked to mutual interest, similarity, and intimacy. "Chemistry happens when various factors converge at the right time," explains Campbell. 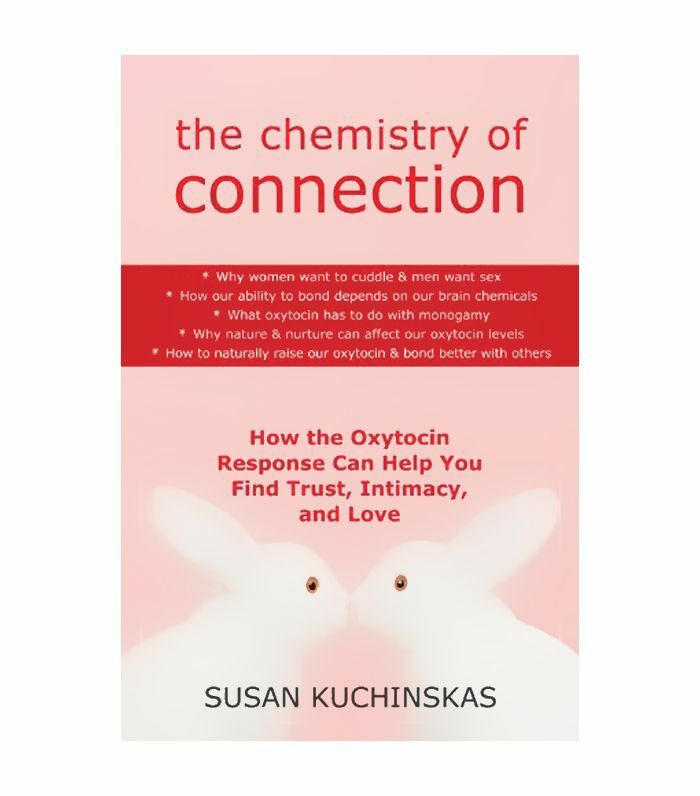 "For example, chemistry is more possible when people are both open to the experience. 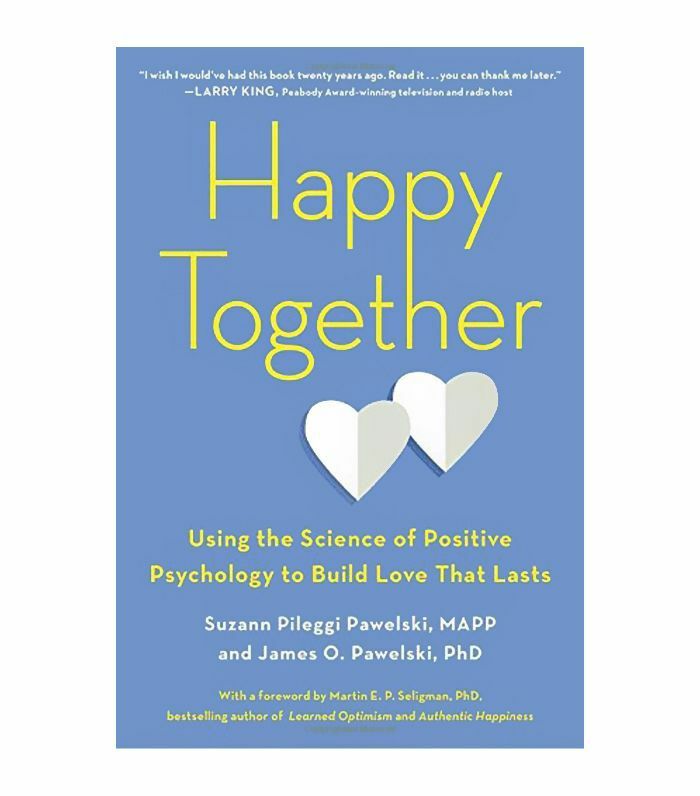 It won’t be as 'magnetic' or easy to foster a connection if they are in a rush, angry, or already involved in a great romantic relationship—people who are happily committed tend not to pay attention to potential alternative partners (a premise known as derogation of alternatives)." How likely are you to experience chemistry in your own interactions? Read through Campbell's explanation of each characteristic to find out. "Mutual interest involves sharing humor and finding one another interesting," explains Campbell. "Humor goes a long way toward building connections. This factor also leads to excitement about future interactions. When you are not in the person's presence, you are thinking about and looking forward to seeing them again." 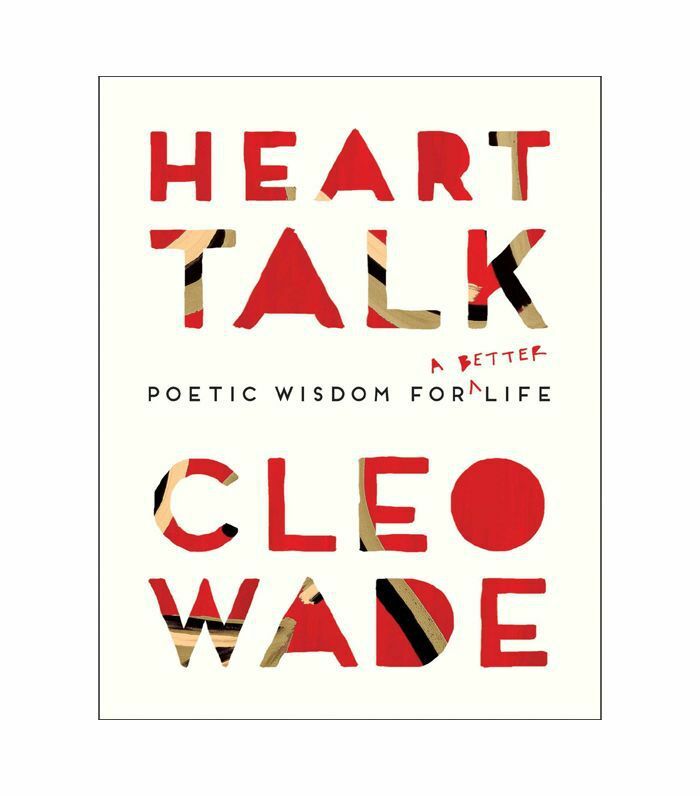 "Reciprocal candor pertains to having easy communication, a sense of trust, and feeling understood in the interaction or the relationship," says Campbell. "When this is present, people feel as though they can say anything to one another and not be judged." "Personableness, or the expression of warmth, kindness, consideration, and understanding, is shown to elicit interpersonal attraction for both genders across relationship types," explains Campbell in a study published in The Social Science Journal. "It refers to the demeanor of the two individuals," says the expert. "If they are both genuine, down to earth, caring, and kind, chemistry is facilitated. "Intimacy in romantic chemistry merges the reciprocal candor and personableness factors above," says Campbell. "When intimacy is present, people feel like they can talk to one another about anything, that they can trust their partner, and that their partner is a sincere and down to earth person." Not to be confused with physical similarity, this trait refers to "matching each other on core attributes such as values, morals, beliefs, and life goals," explains Campbell. "These similarities are relatively stable and reflect who the person really is. People who are mismatched on values likely won't last long in a relationship together because these attributes are unlikely to change and dictate how people live their lives." Last, but certainy not least, physical attraction refers to perceiving one another as physically attractive. 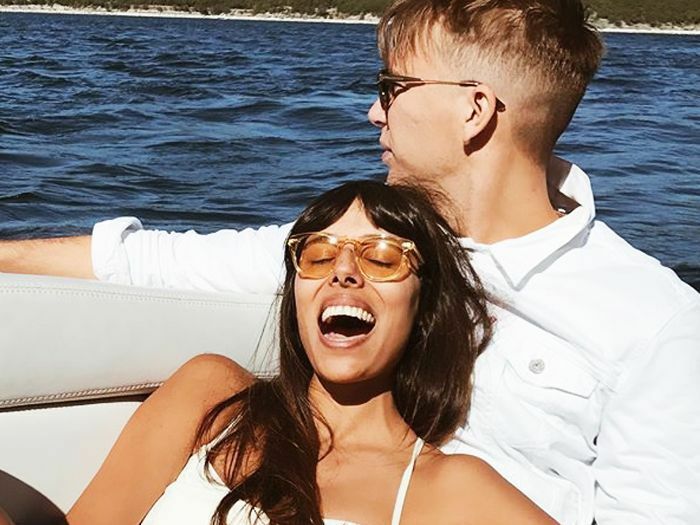 "This characteristic is interestingly found to impact even friendship chemistry possibly because subconsciously, people are assessing the extent to which this person will help attract prospective mates," explains Campbell. "Friends facilitate romantic pairing (many people meet their spouse through friends), and so having attractive friends can also enhance the attractiveness of prospective romantic partners." Next up: This is what true romantic chemistry looks like, says a dating expert.